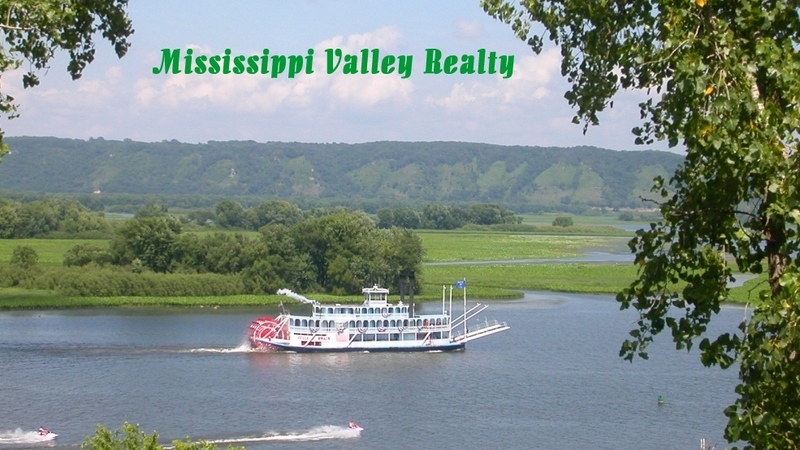 Welcome to Mississippi Valley Realty representing Southwest Wisconsin and Northeast Iowa. This area is known for the majestic bluff tops and scenic valleys along the great Mississippi River. Enjoy any type of recreational opportunity from cross country skiing, hunting, hiking, biking, fishing, or horse back riding. If you are looking for that weekend getaway or the perfect place to build your dream home, come take a look at what the "driftless region" has to offer!! Please hit the refresh button for our latest listings. All information found in this website is deemed to be accurate, but is not guaranteed.